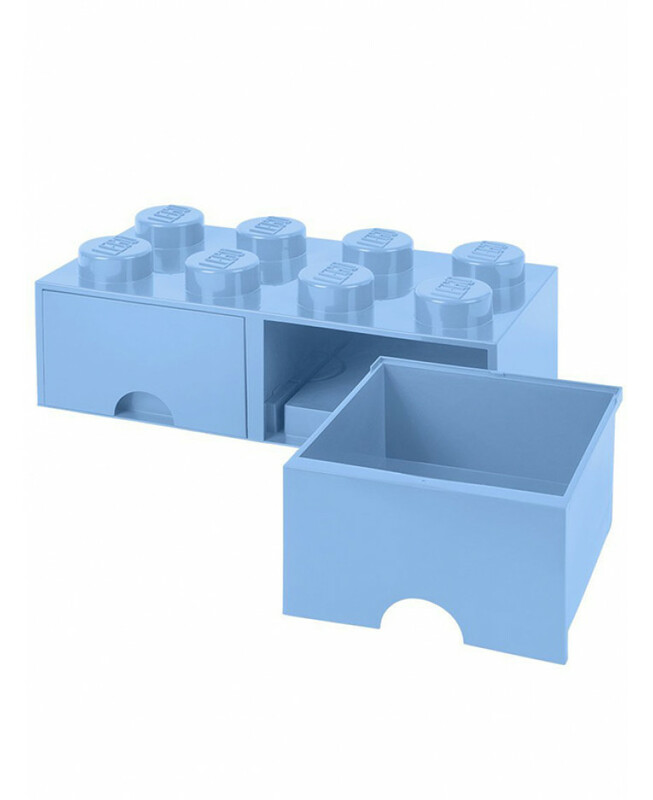 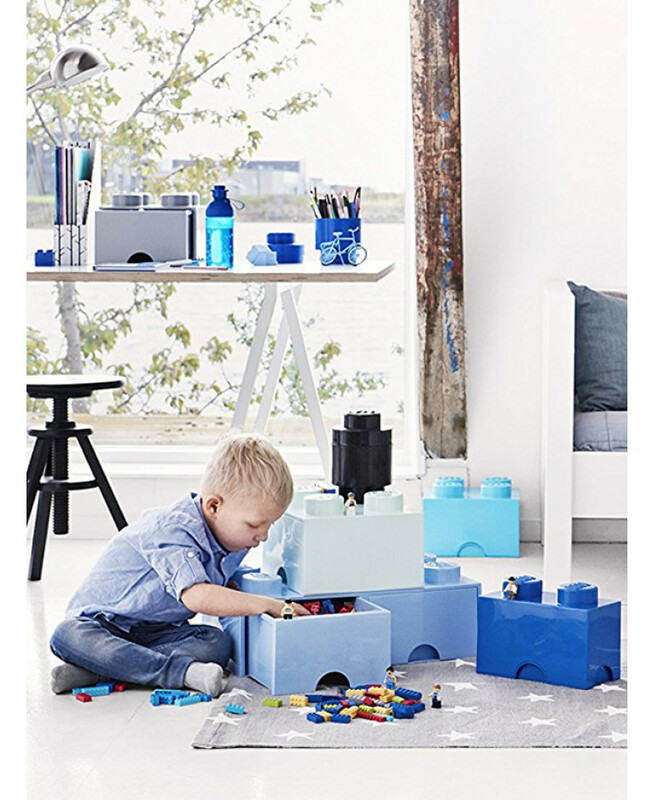 This fantastic Lego Brick Storage Box with Drawers is a fun and practical home storage solution. 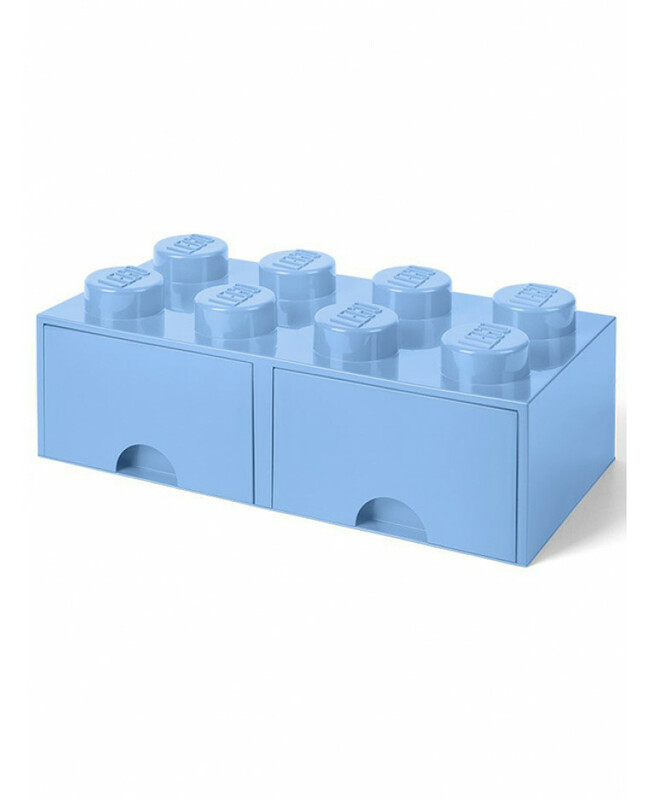 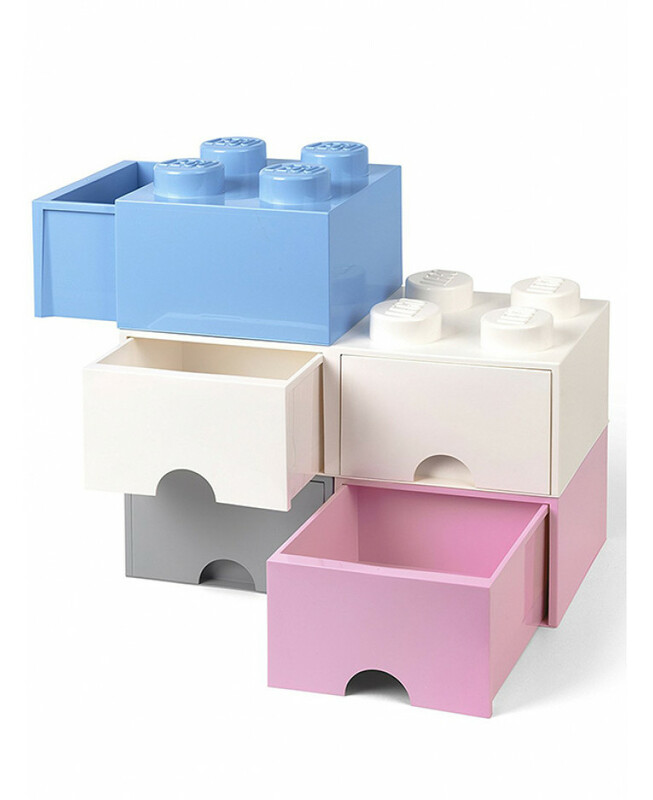 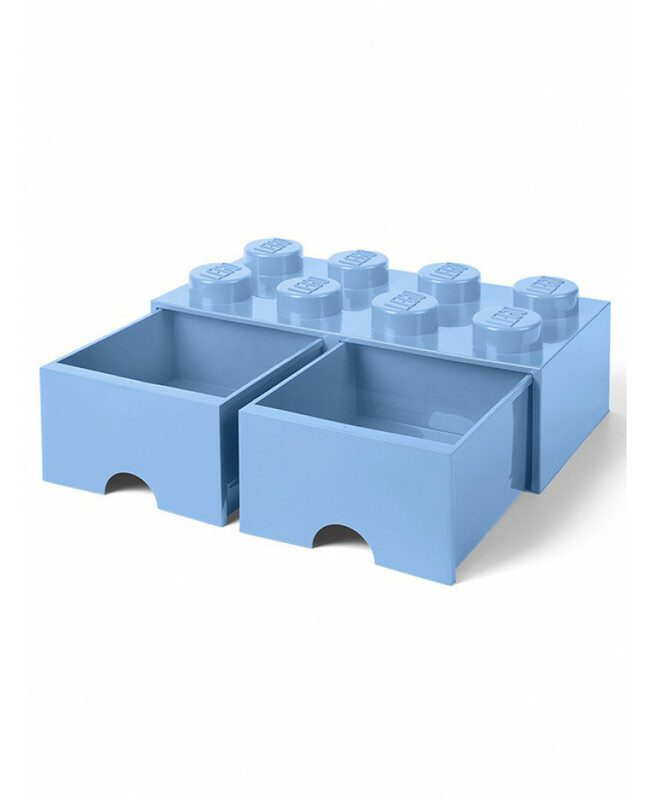 Ideal for storing Lego, toys, books and games, these colourful bricks can also be used as giant building blocks that can be stacked on top of one another. 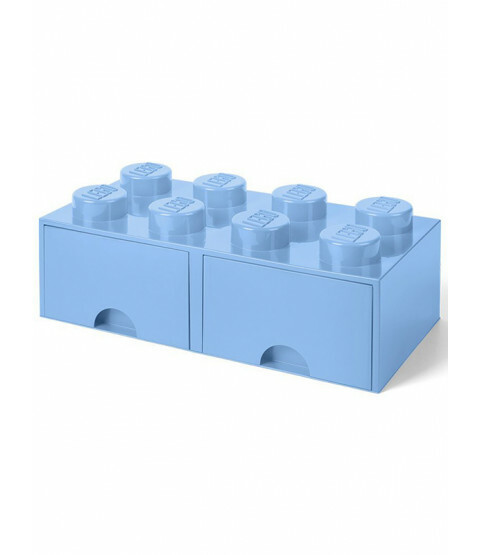 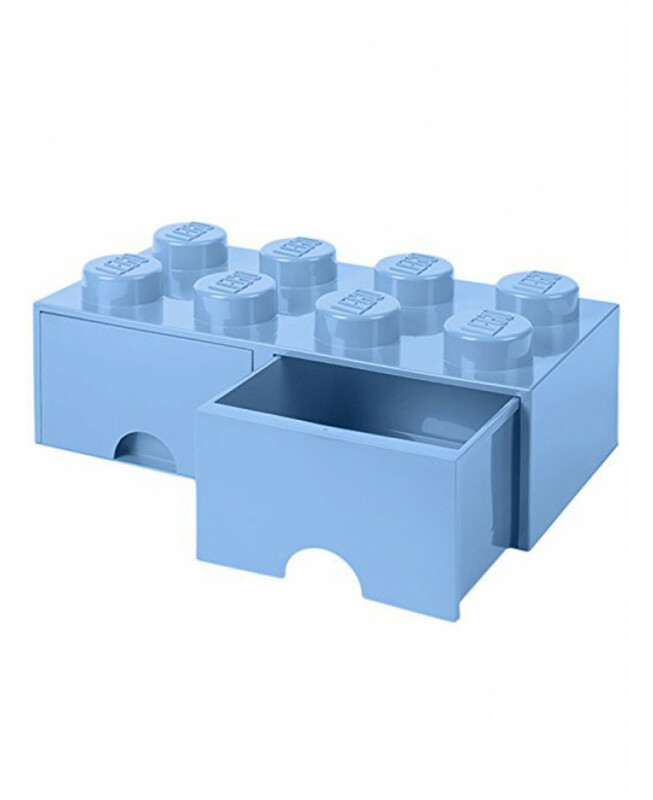 The bricks are available in a wide variety of colours and sizes and make ideal gifts for Lego fans of any age.